Looking back I always believed Edelwhite would be a success. I am optimistic by nature and trusted my intuition as well the experience and knowledge of my helpers. Sandra is an aromatherapist herbal specialist, with an uncanny knowledge of local botanicals. 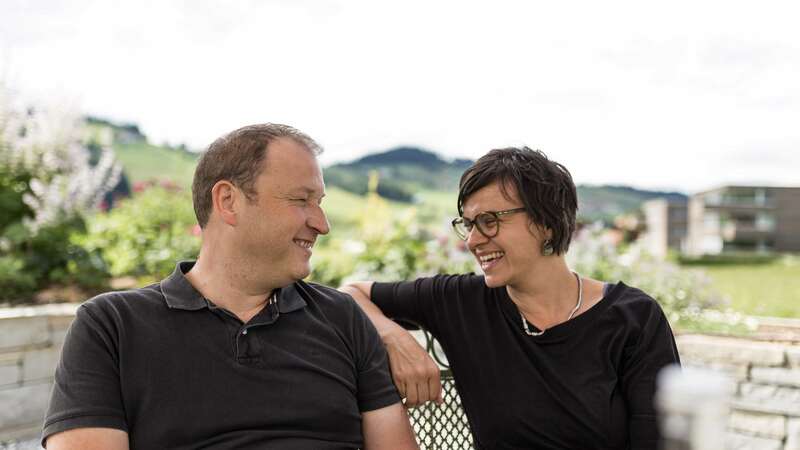 Bruno is a «Schnapps» distiller from our town of Entlebuch. 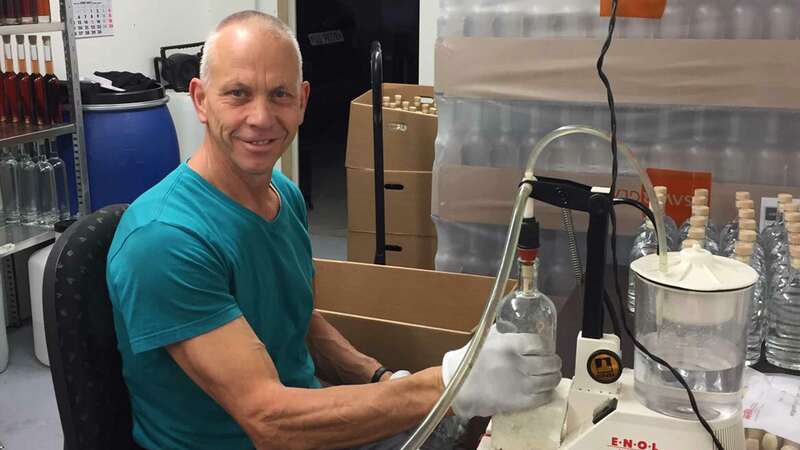 His experience, knowledge and reputation made him the perfect person to distill Edelwhite Gin. 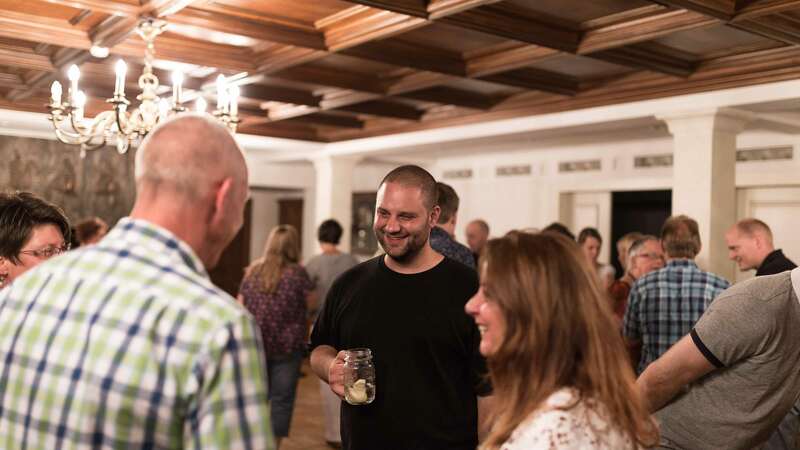 Mark is a graphic designer, and popular for his out-of-the-box thinking which was important to the launch of a new product in a market with and uncanny amount of global competition. 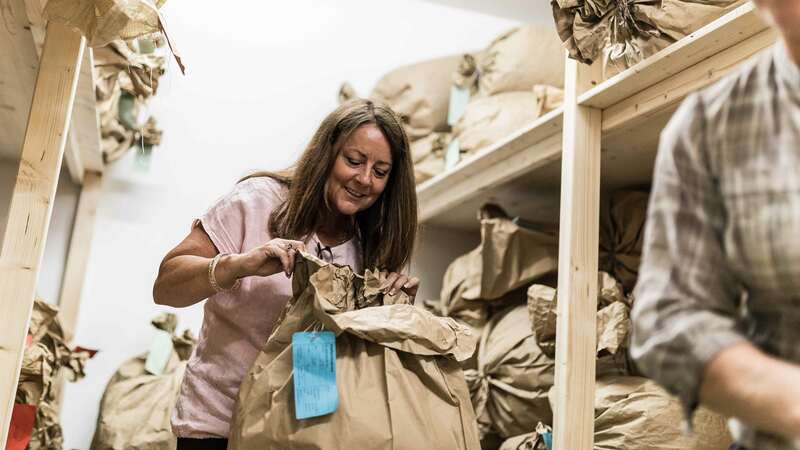 This center for handicapped children and young adults aided in the creation of the packaging for the handsewn fabric gift bags for Edelwhite Gin. 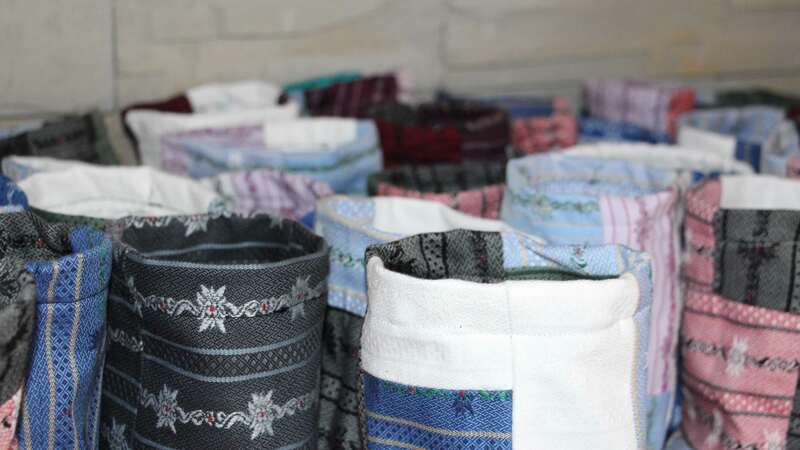 Cotton cords were hand woven and threaded through the bags by the residents. Money for the sale of the bags goes directly to the HPZ. Pia Portmann had infinite patience and advice pertaining to local herbs, blossoms and spices. Rene Epp aided in the organization for us to purchase quantities of the perfectly prepared highest quality herbs and blossoms used in the Edelwhite Gin recipe. 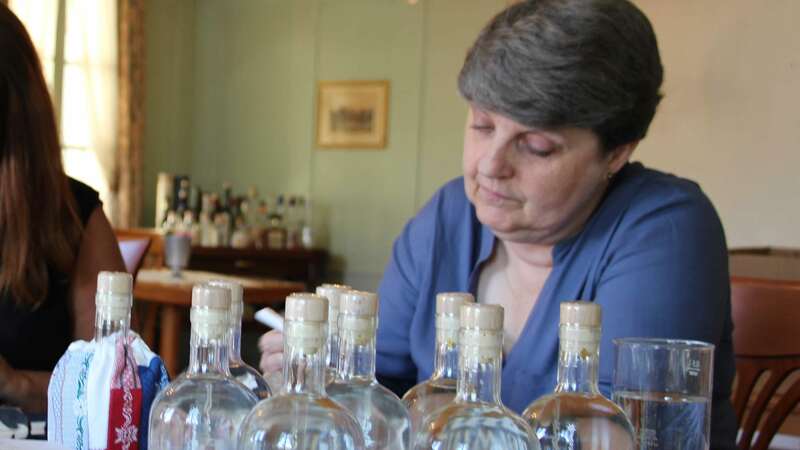 Each and every Edelwhite Gin is numbered and hand written by Wendy. A creative lady who developed the sewing pattern for the unique Edelweiss gift bags. 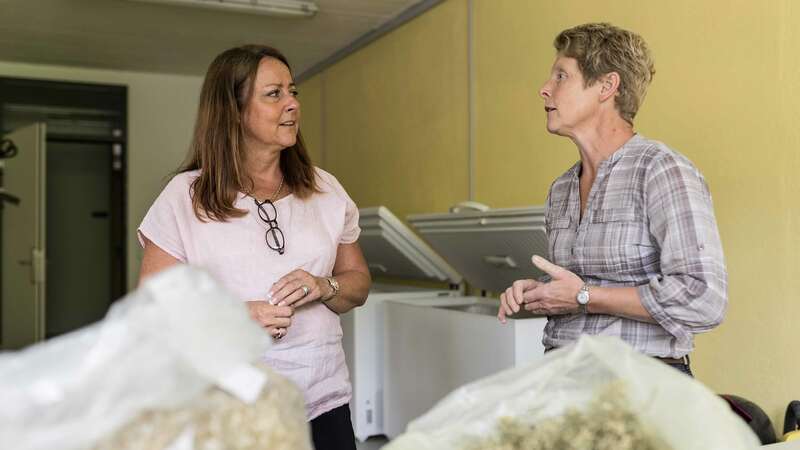 Sandra’s family played an important role in the gathering of our Edelwhite Potpourri of alpine botanicals, which are the key to the unique taste and character of Edelwhite Gin. 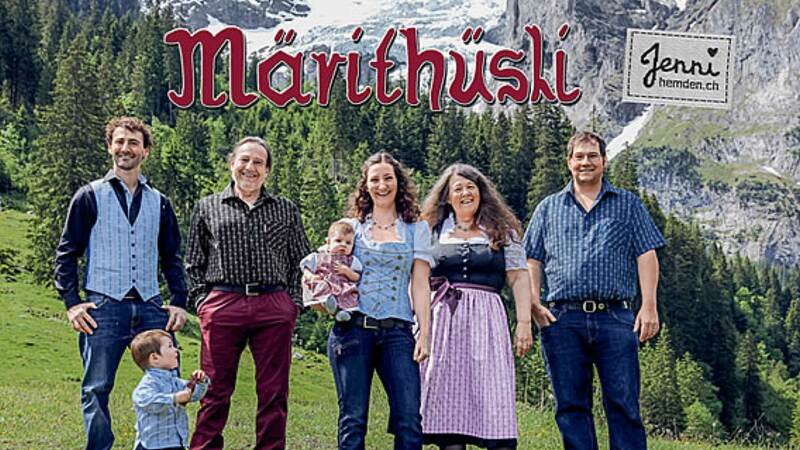 We acquire our edelweiss fabric used for the hand sewn «Edelwhite» gift bags from the Märithüsli shop in Meiringen.